Earlier this year, Poland implemented a law which requires most shops in the country to close on every Sundayexcept for the first and last of the month, with a plan to eventually have shops closed on every Sunday. However, that law includes some exceptions – such as petrol stations, pharmacies, post offices, and animal hospitals – which analysts predicted would be abused. Now, worker advocates accuse Polish shops of doing just this. 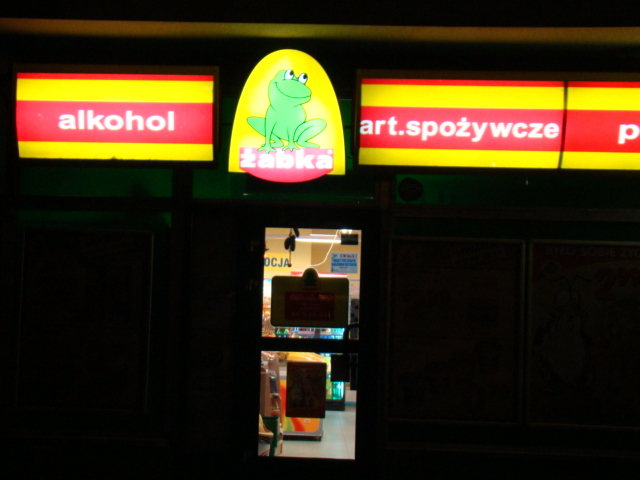 Namely, the convenience store chain Żabka is offering postal services to its customers and using that to claim they are a post office and thus not subject to the law – despite the fact that they are mostly known for selling food, cigarettes, and magazines. This has drawn the ire of influential Polish trade union Solidarity, which accuses Żabka of violating the spirit of the law and fears that it will set a bad example for other shops. They have asked the Polish Ministry of Family, Labor, and Social Policy to pursue legal action against the franchise. Solidarity also wants to discourage shops from staying open until the very last possible minute before closing on Sunday, or opening just after midnight on Monday. A spokesperson for Żabka has pointed to eight similar cases connected to this loophole which have already gone to court and were rejected. Poznań-based Żabka Polska, which owns the Żabka and Freshmarket brands of convenience stores, was founded in 1998 and now operates around 4,700 shops around Poland and the Czech Republic.